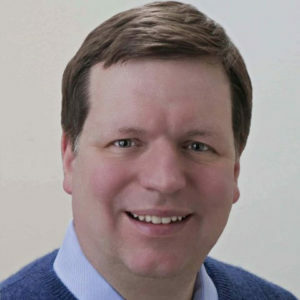 Alderman Joe Moore has represented Chicago’s 49th Ward since 1991. Moore recently served on the Board of the National League of Cities (NLC), a national organization that advocates on behalf of America’s cities and towns, and now serves on its advisory council. Moore also served on the Executive Committee of the Democratic National Committee (DNC) where DNC Chairman, Governor Howard Dean, appointed Moore to a newly formed DNC Committee on Budget and Finance.